This course applies to persons who required to work safely at heights. It includes: Identifying the work requirements, work procedures and instructions for the task; accessing and installing equipment, performing work at heights; and cleaning up the work area. 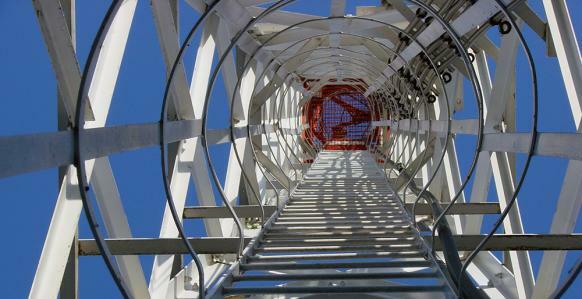 Participants that suffer from vertigo may find it difficult to partake in Work Safely at Heights practical activities and fulfil the requirements of the course. Face to Face training will be conducted over a period of 8 hours including both theory and practical components. Training can be conducted both on or offsite site provided a training room and working at heights environment (or working at heights environment) are available for use. The industry regards reassessment on a two to three year cycle as good practice.